You can sign-up on Facebook for Susanna's event here. Come and try my special flavors , have a beer and chat! 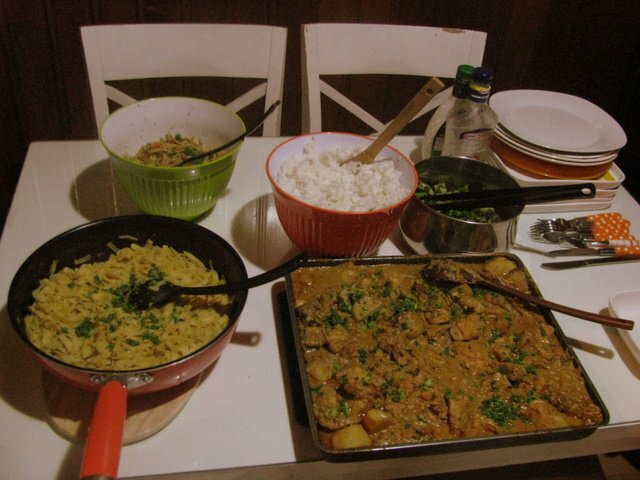 A selection of lamb, chicken and vegetable curry served with rice and salad. 10,000 won a plate.................available until sold out!